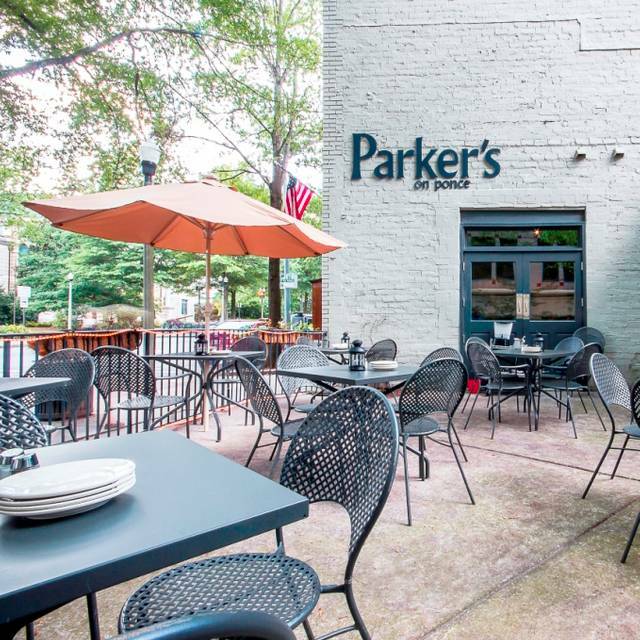 You must make reservations at least 5 minutes in advance of the time at Parker's on Ponce. 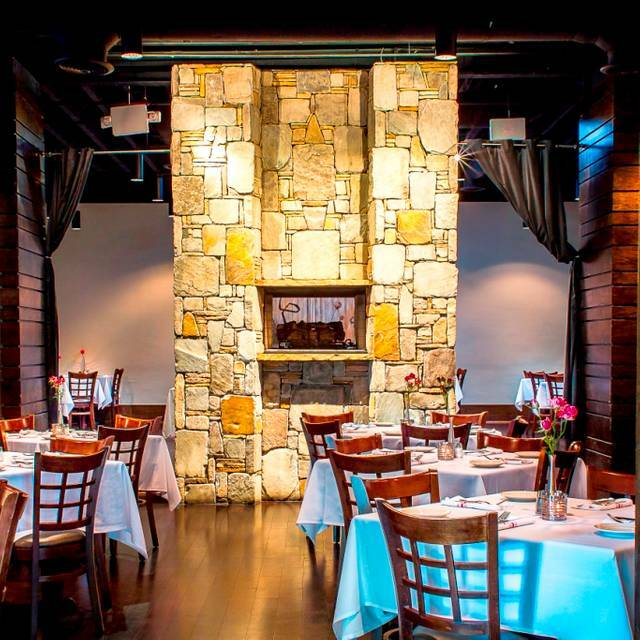 Our ambiance and private rooms are perfect for hosting your groups of any size! 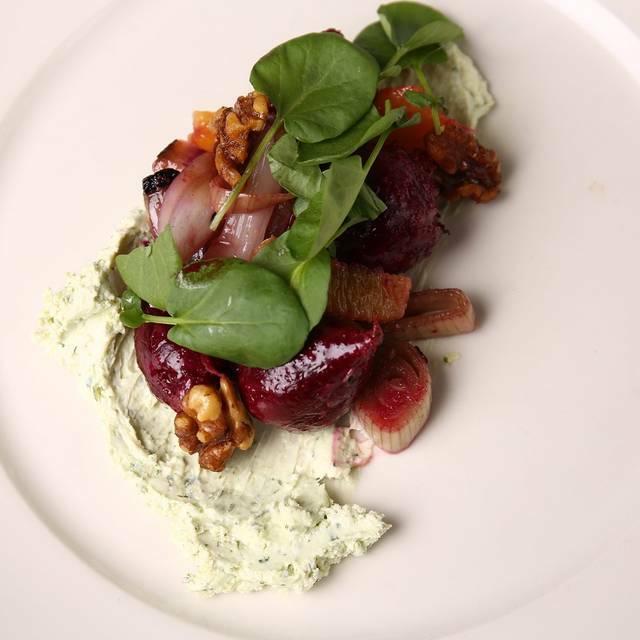 Please visit our website at http://parkersonponce.com/menu-for-events/ and contact our event coordinator, Sandra Waters, at sandra@parkersonponce.com for more details. 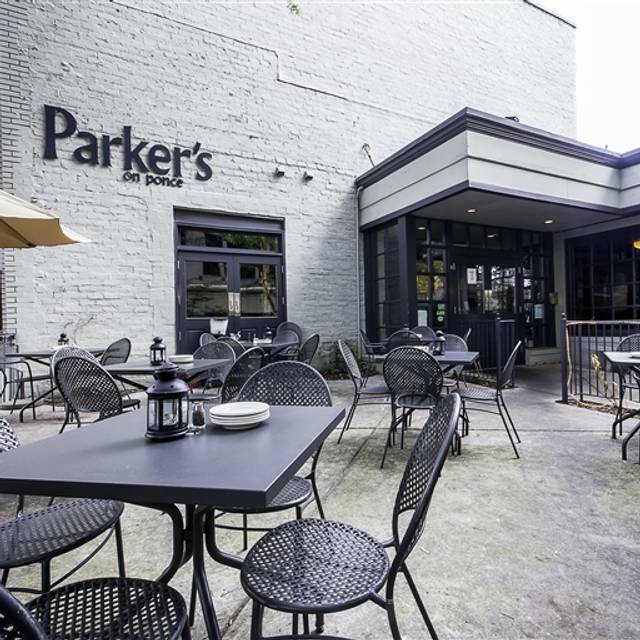 Owned by brothers John-Thomas and Christopher Scott, Parker's on Ponce is Decatur's first independently owned steakhouse. The Scott family has always been extremely involved in the local community, including local government. The restaurant is named after John-Thomas' 12 year old daughter, Parker. The whole family is often seen at the restaurant - it is not a business to them, but a home - and they treat guests of the restaurant as family as well. Grilled Cold Smoked Tofu "Steak"
Hash Browns "All the Way"
As a non-meat eater I appreciate that there was a grilled tofu steak on the menu. It was delicious. Lovely place for a romantic date or small event. My ladies really enjoyed to meal and the ambiance. A great new find for delicious food. Amazing service and great food! We had the best server and made the experience even more over the top. I wanted this evening to be so special! I wanted this evening to be SO special!!! I was on a first date and we were very impressed with the service and atmosphere of this restaurant..I will be going back and I recommend it to anyone. The food OMG was excellent. Our server Wendy was wonderful. The filet mignon with mushrooms and haricot verts were cooked perfectly. T bone steak was wonderfully prepared and delicious. Wedge salad..... amazing. Excellent as usual. One of our favorite places to eat. We had Maggie as a server. She was attentive without being intrusive. She knew the cheese plate without hesitation and could answer questions about other dishes knowledgeably. The dining room was lovely and quiet. The food was fabulous as always. We had the scallops with shrimp hollandaise sauce. It was so wonderful. Date night - 2 of us split a cocktail and 1 of the cheapest bottles of wine, along with 2 smaller entrees, a cup of soup, and a dessert. No coffee....no salad...$10 for a cup of vegetable soup? Service was good until we sat with dirty empty plates for 15 minutes. I got up to go to the bathroom and found my waiter hanging out in the wait station. We had a reservation for Sat. night -- the 2 hostesses loudly decided amongst themselves that we could sit on the front porch and they'd find us a waiter (as they did for other porch tables). The initial greeting had been "Can I help you?" I restrained the urge to help the trainee with her language. I like their porch but ...?! $150.00 before the tip. The food is always good here, but we can find way better things to do with $150.00. I don't even know what to suggest. Great experience at Parker’s on Ponce. 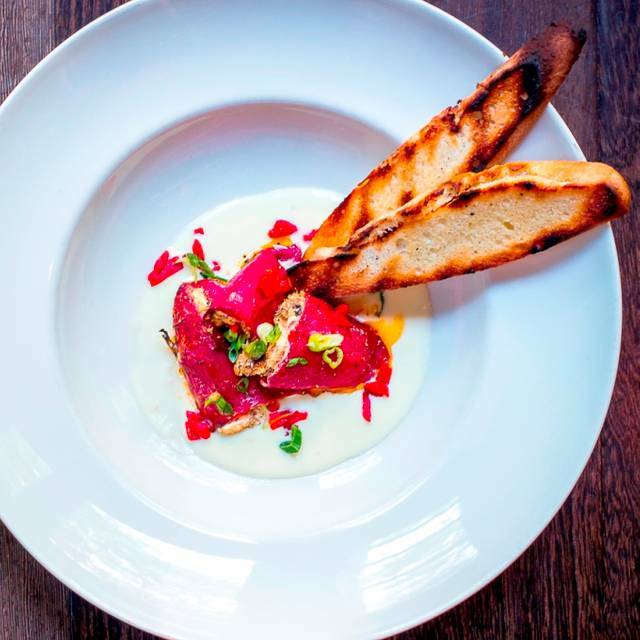 Exactly what you’d expect from a classic steakhouse. My steak was perfect. The service was attentive but gave us space. Really enjoyed our visit. Will be back! We had been looking forward to visiting Parker’s for a long time. 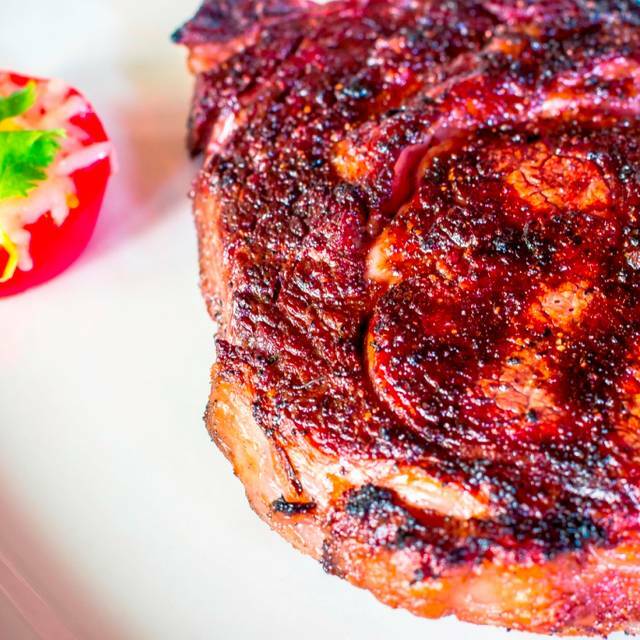 We are steak lovers and usually go to Hal’s for a very special steak dinner, but we wanted to give a local Decatur steak restaurant the opportunity to win us over. My medium rare filet was cooked almost entirely well. My husband got the signature Kansas City Prime and it tasted just like a regular piece of meat - no flavor, even from the cooking process. One of his courses was forgotten, altogether. I don’t like to post negative things about restaurants, and yes, we could have sent our steaks back. But we had already waited for them to be cooked and it just wasn’t feasible to reorder with a babysitter expecting us back home on time. Maybe it was just an off night. There is a lot of steakhouse competition and I hope that was the case. We loved everything and the space between tables was a surprise and a very elegant touch. This was our 2nd time eating at Parkers. It was just as good this time. We will go back. AMAZING...from the time we walked in, until we paid the check. Its was our 1st visit and we chose to celebrate our anniversary here. We do not eat Steak but we were pleased with our entrees (Salmon & chicken). I will say my brussel sprouts tasted a little burnt, but no complaints...everything else made up for it. Everyone was polite and personable. They even gave us a anniversary card and dessert on the house. WE WILL BE BACK. Perfect atmosphere for relaxing and enjoying a well-prepared meal. Service was friendly and efficient. Meals were prepared at the proper temperature---including the outstanding "Tofu Steak" that two in our party of four enjoyed completely. Sides were delivered hot and were tasty. 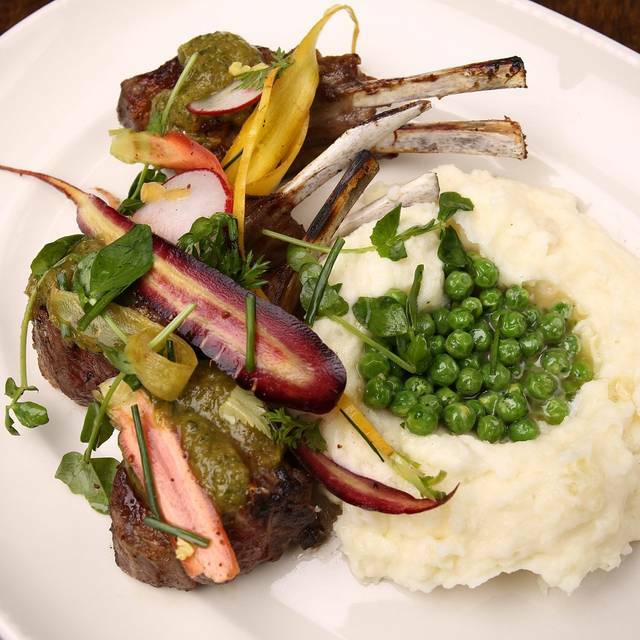 Parker's is a solid contender with nearly all upscale steakhouses. Delicious soup special. I think it was apple and parsnip. Chicken and pork chop entrees were very good and big portions. We enjoyed the fireplaces. The piano music was terrific and set a nice vibe. My only issue was that the front room was noisy with a boisterous Birthday party. It would have been nice to be in a quieter spot. Will definitely go back. Very pleasant staff from a he front door to the server to the manager. Steak was great, cooked just as ordered. A great go-to place, especially if looking for steak. The service was excellent from the host to the chef to the server and not to mention the piano player. I relocated here 5 yrs ago from DC. I'm very impressed with Parker's. My go to place when out of town family and friends visit here in Decatur. I've been to Parker's many times but never go back. I was shocked really because every other experience had been good. 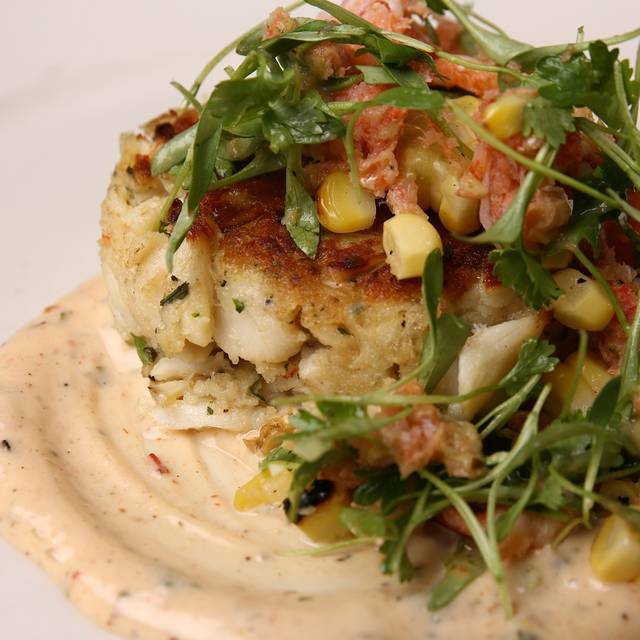 However, this time the lump crab cake was all filing. They brought out my wife and I the wrong meals. My wife's was in the back but they cooked the wrong steak for mine. It took them 15 minutes to cook a steak medium rare on a night there may have been 3 other tables total. No excuse. I love ribeyes and know they have plenty of fat on them but the $60 prime select ribeye I got had more fat then any steak I've ever had. Just always a great place with excellent service!!! Special birthday place and great date night. Lamb chops were perfection. Wonderful place for a date night with your significant other. Our waiter was one of the best waiters I've had. Food was amazing. Love this place will be back. Average across the board. For this price point, I would look at other places. Not worth the drive for us from Alpharetta. Nothing stood out. Surprised that it was mentioned as a top 10 steakhouse in Atlanta. It was a nice place but the food was over priced for the portion size.